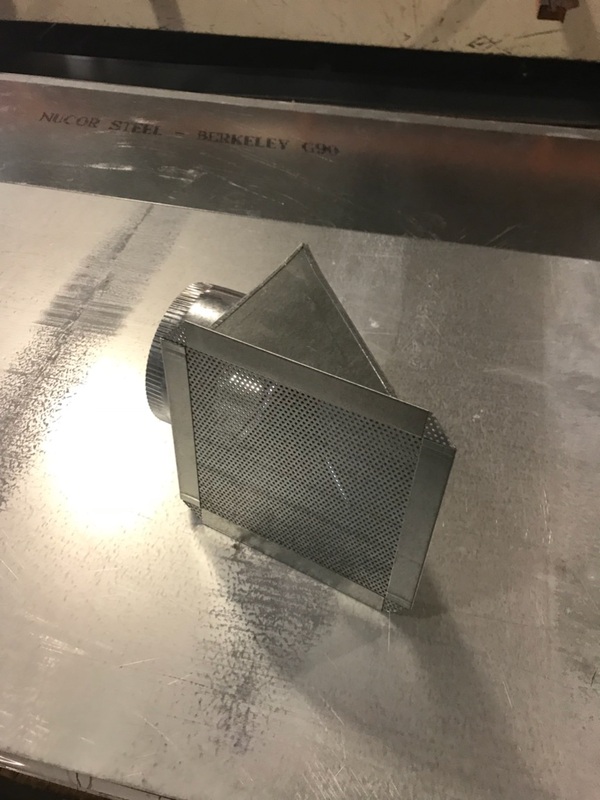 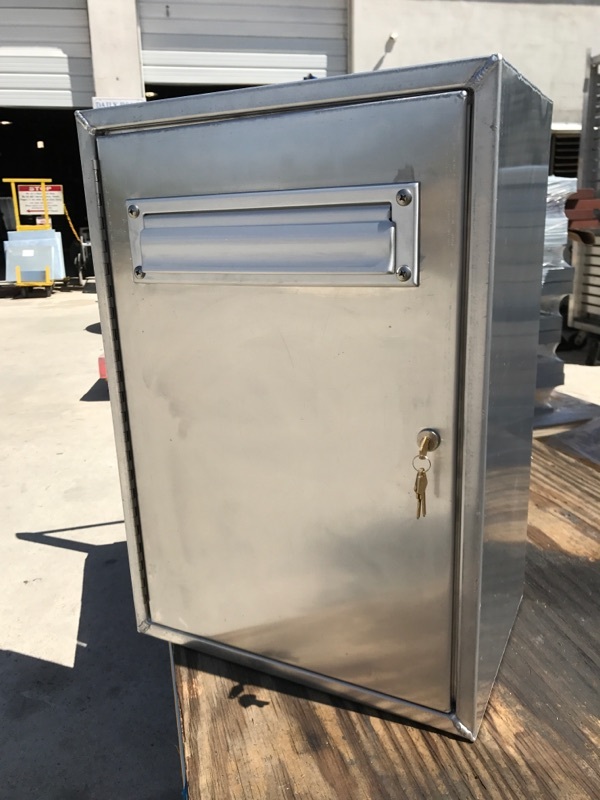 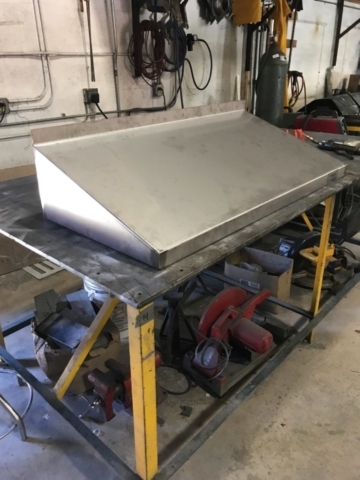 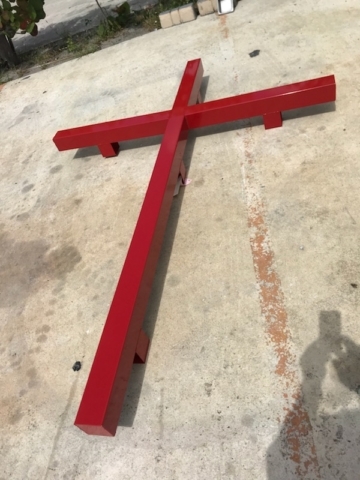 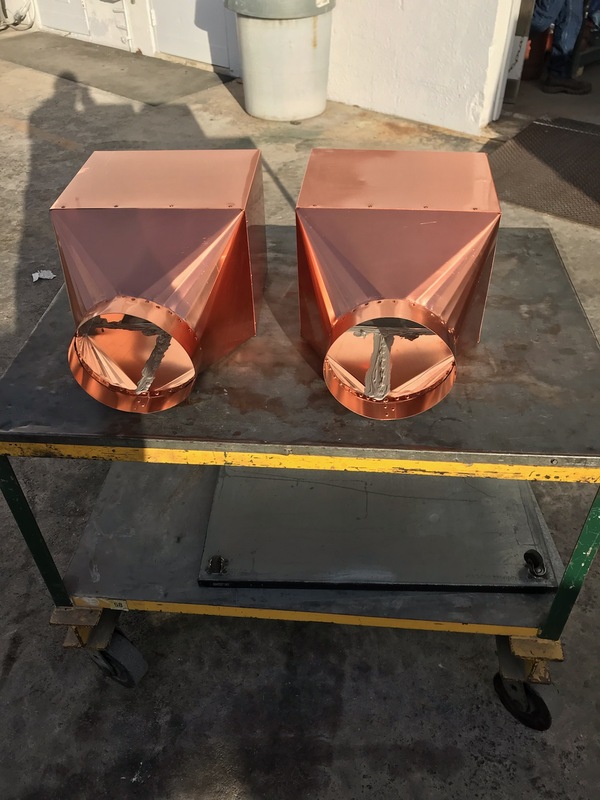 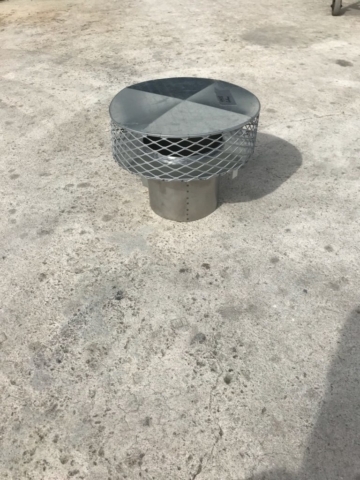 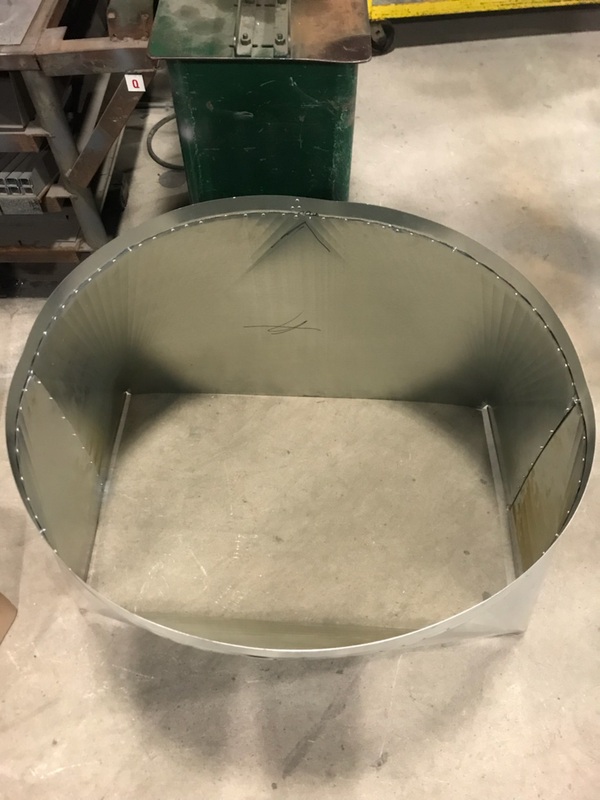 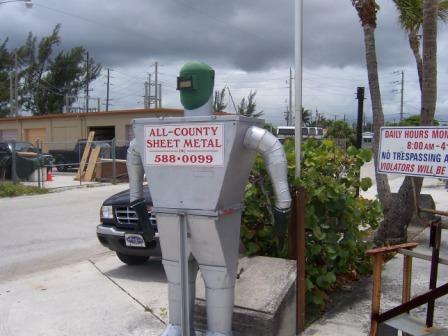 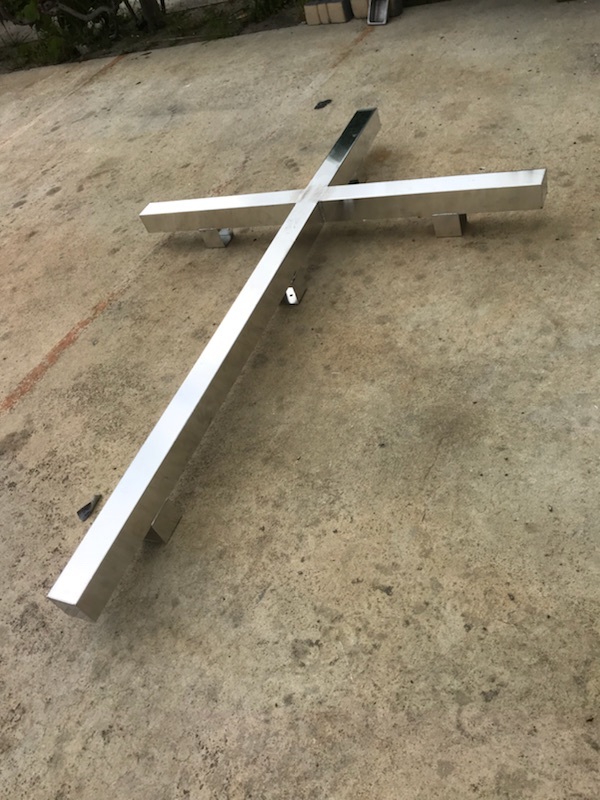 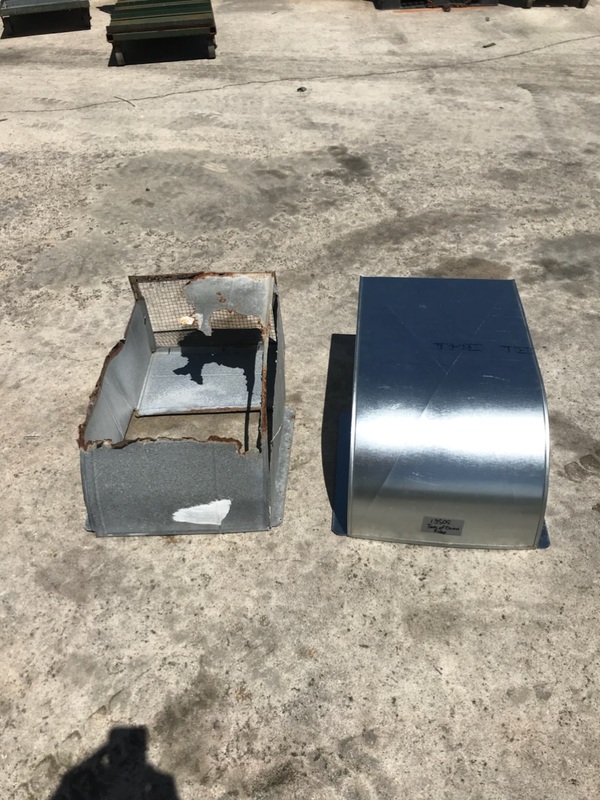 Our website address is: https://allcountysheetmetal.com. 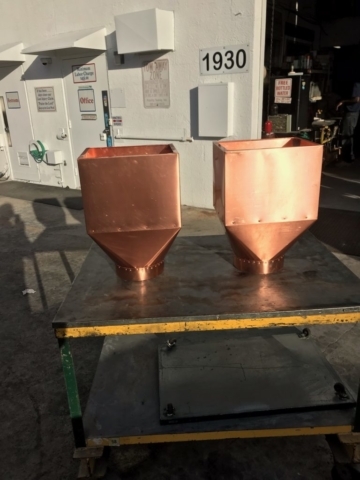 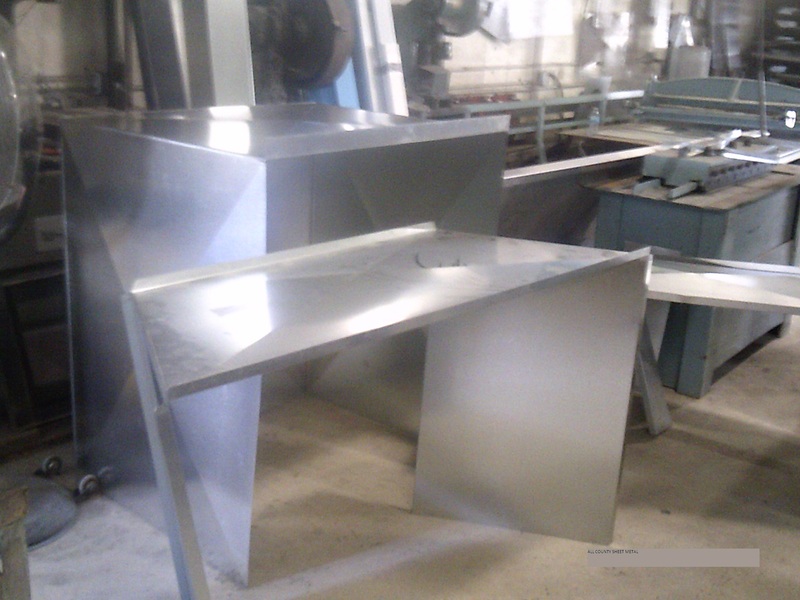 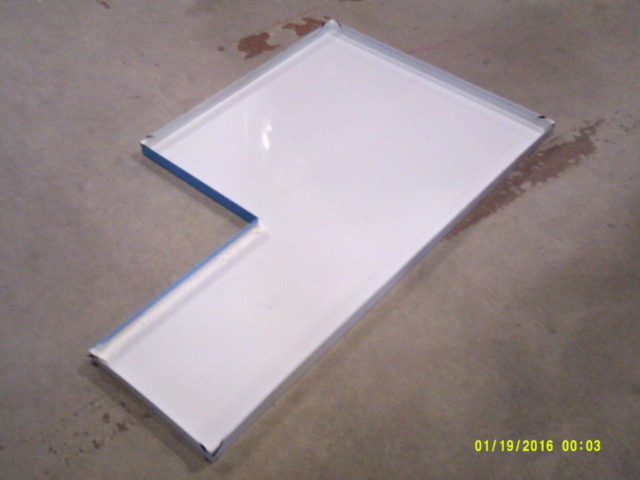 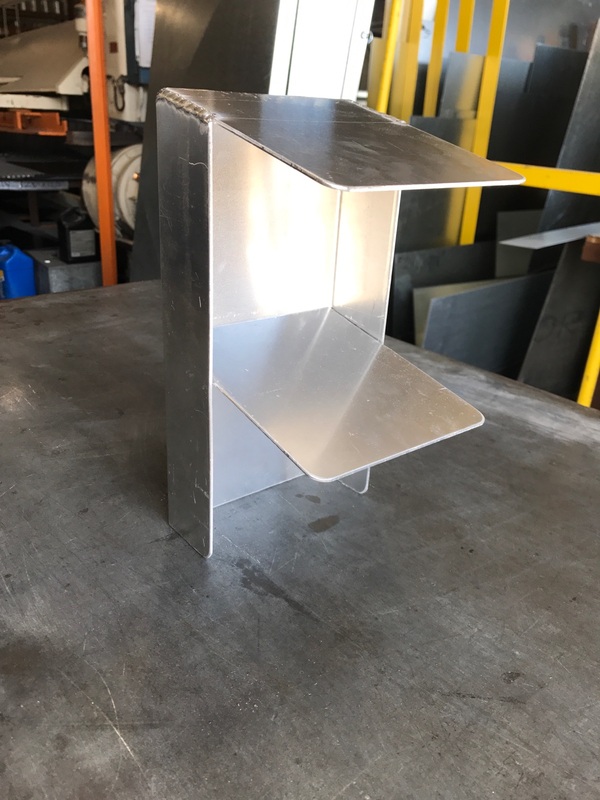 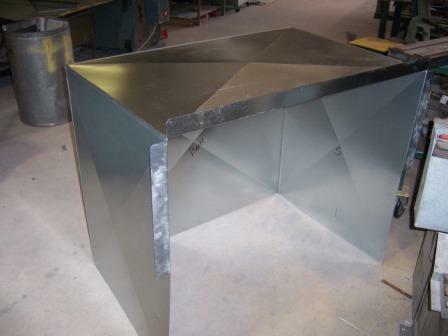 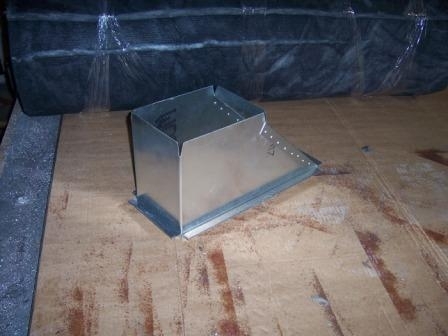 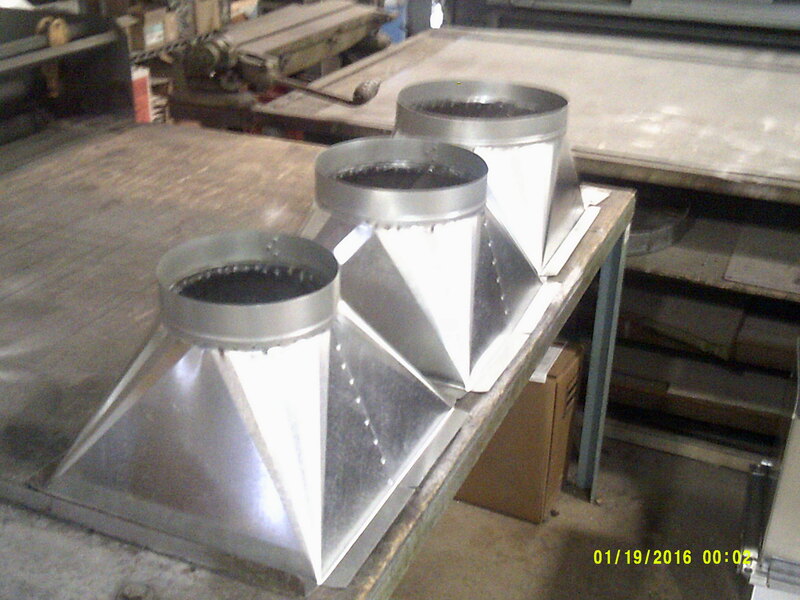 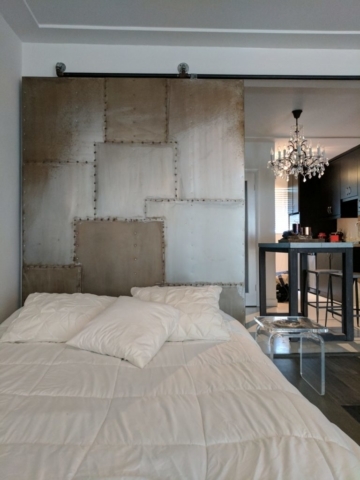 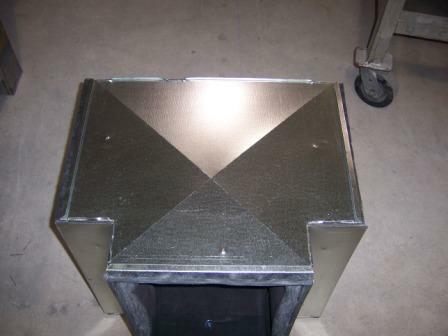 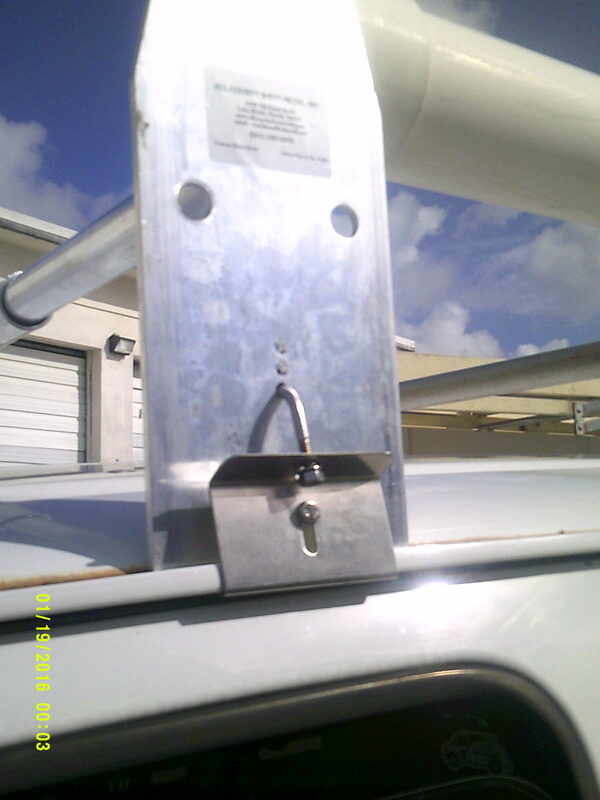 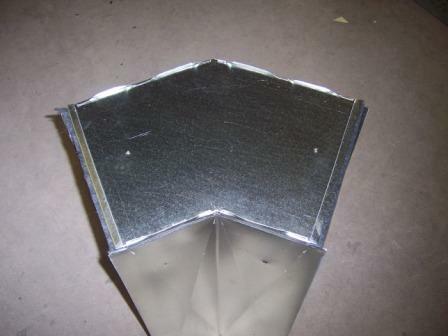 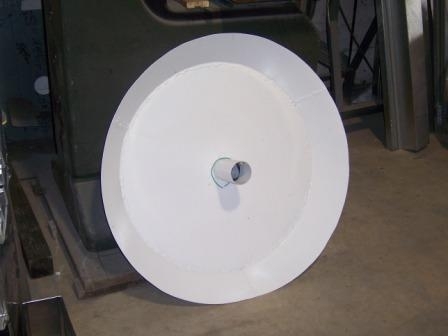 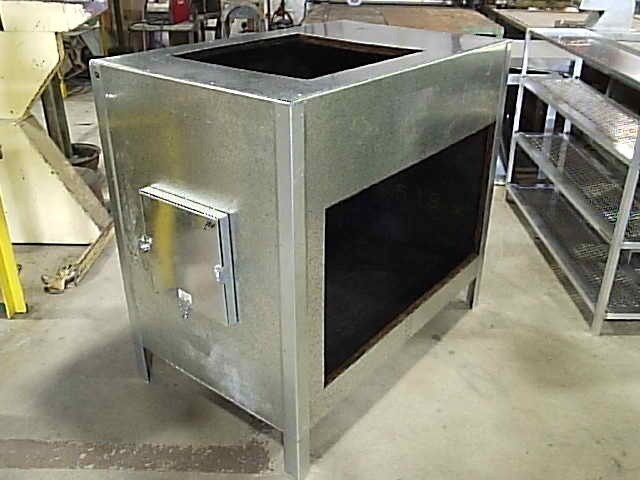 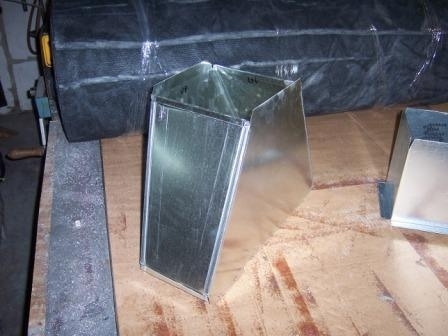 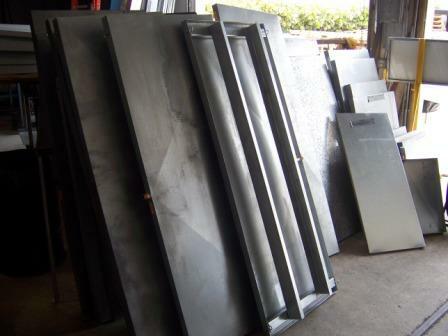 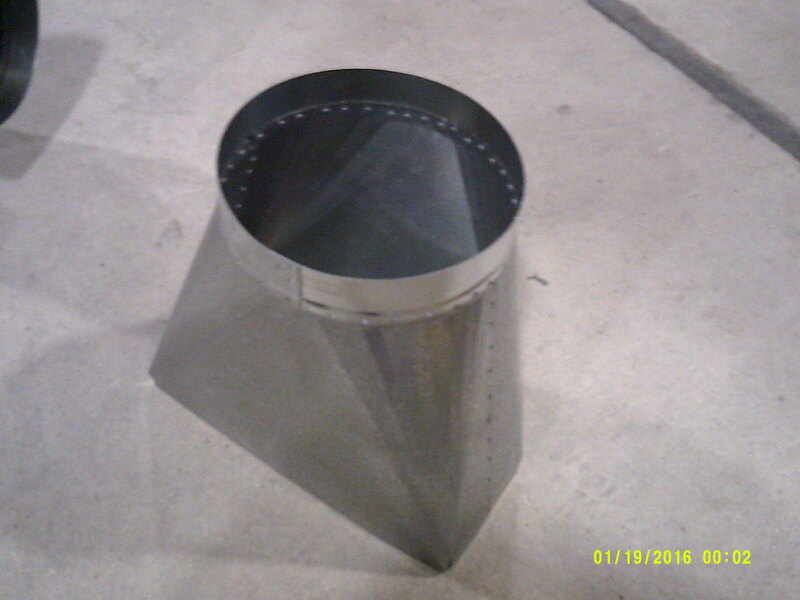 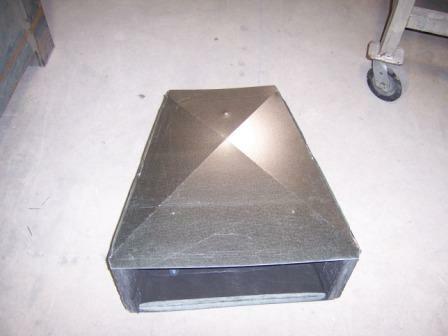 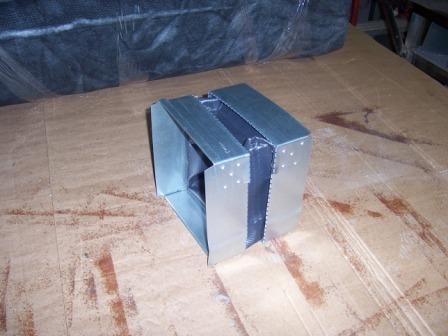 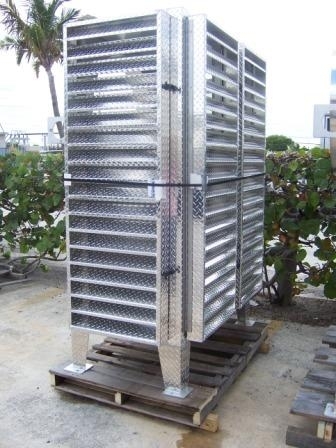 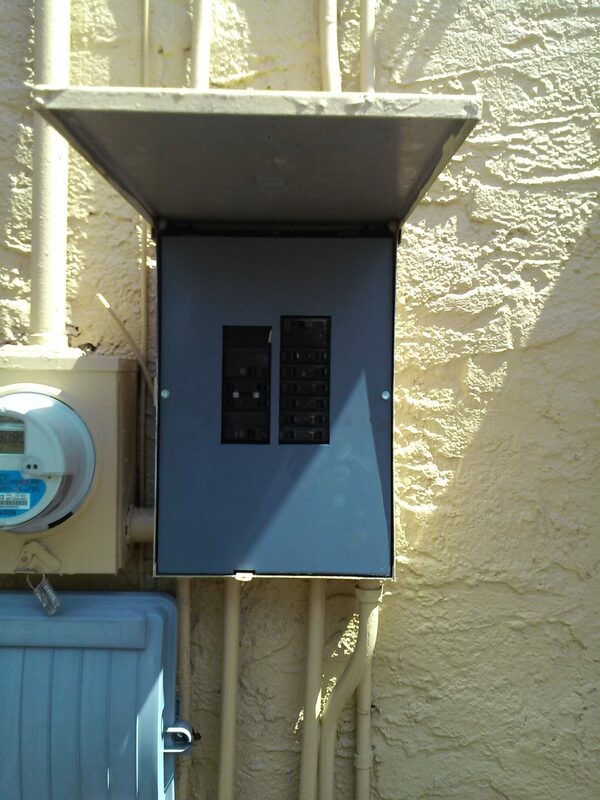 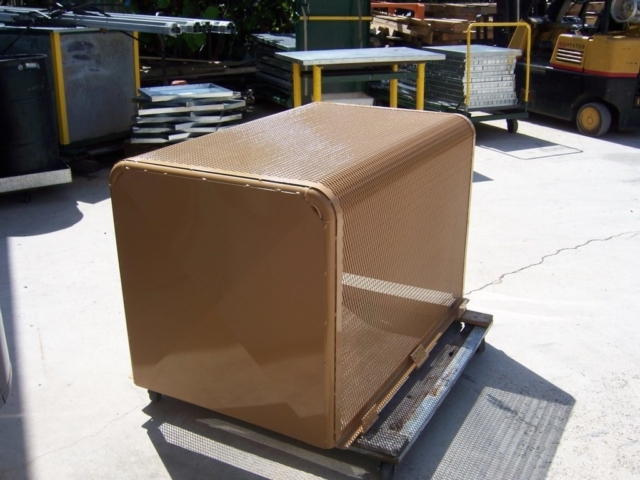 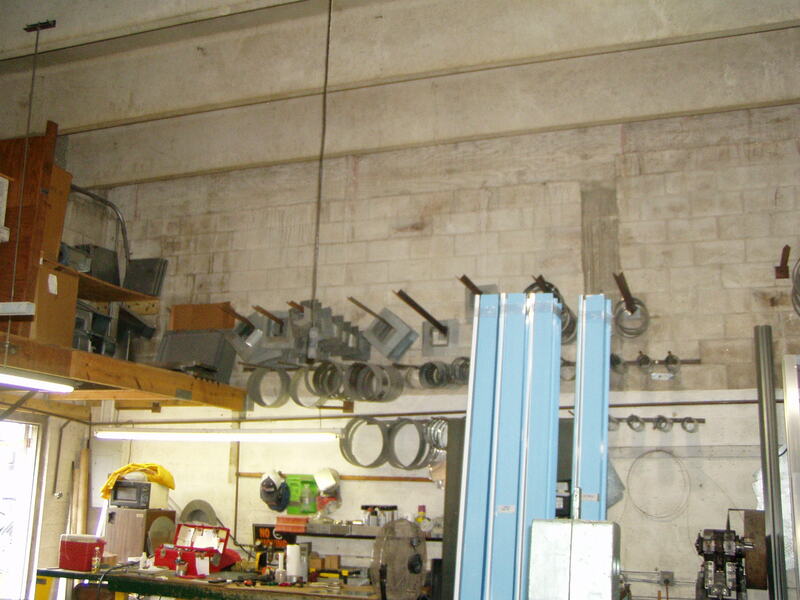 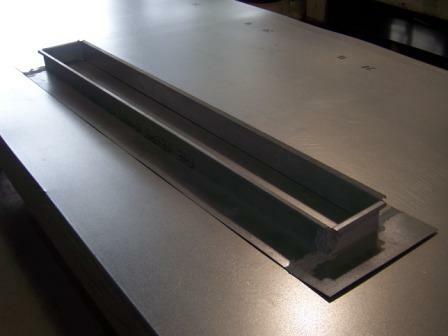 Here is a gallery of some of our sheet metal fabrication products. 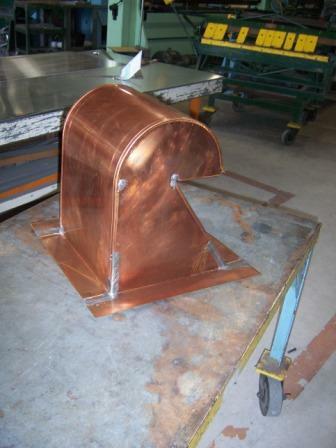 From the usual stock pans, to the more unusual custom requests we’ve received over the years.